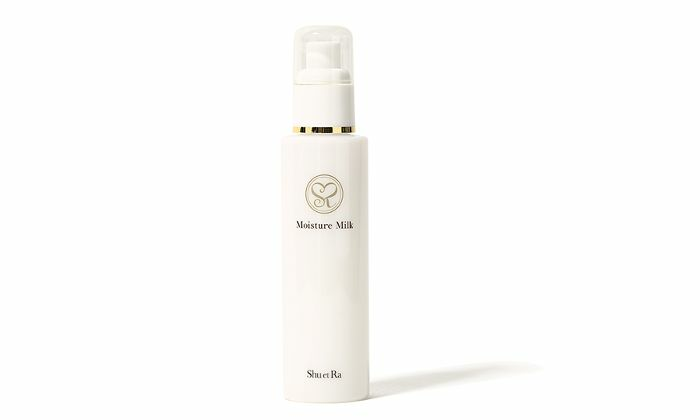 - A milky lotion enriched with naturally moisturizing ingredients. - Excels at adapting to your skin and permeating deeply. - No uncomfortable sticky feeling. - Protects against dryness while preserving moist and elastic skin. After washing your face, apply the lotion to the skin. With a few gentle pushes, blend it softly from the face to the back of the neck. Enjoy feeling sleek and bouncy! Moisturizes even sensitive skin, giving you the healthy skin you deserve!